NO COST CDL TRAINING. GET PAID WHILE LEARNING. We are hiring for Regional and Over The Road Positions! Now offering Regional Runs! Based out of Fort Worth, TX! No CDL? No Problem! Raider is willing to train you! 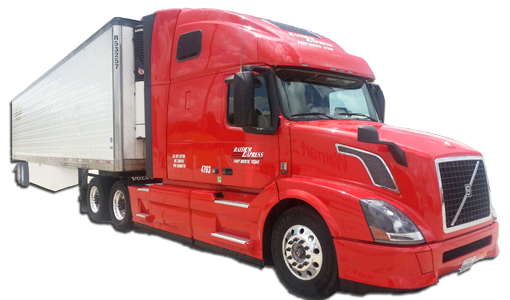 No COST CDL TRAINING - Get PAID while learning! No Touch Freight. Paid Weekly. OTR Available.